The Black Swan Hair Co.
Darcie Chapman a Hair Artists, Educator and the Director of The Black Swan Hair Co. With having19 years experience, specializing in Color Correction, Blondes, Balayage and Avant-Garde hair concepts. Darcie currently is fulfilling her creative endeavors as a Fashion/Editorial Session Stylist. You will find Darcie and her hair art on several magazine covers and publications world wide. Darcie also designs hair concepts for Elite designers for Fashion Week. 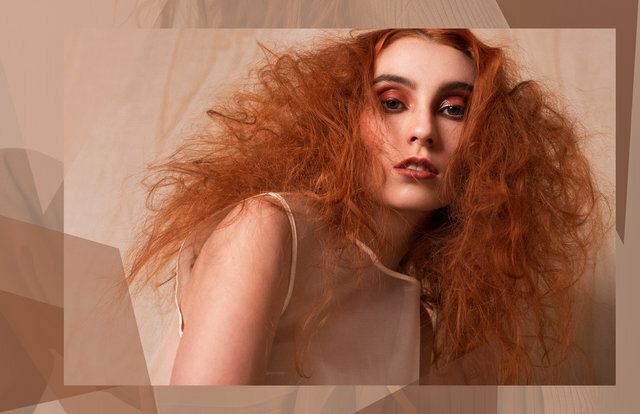 Darcie has placed as both a Semi-finalist and Finalist for Contessa 2018, Canadian Hairstyling Awards.